Premier League Primary Stars | Parents nominate thousands of schools across the country! Parents nominate thousands of schools across the country! 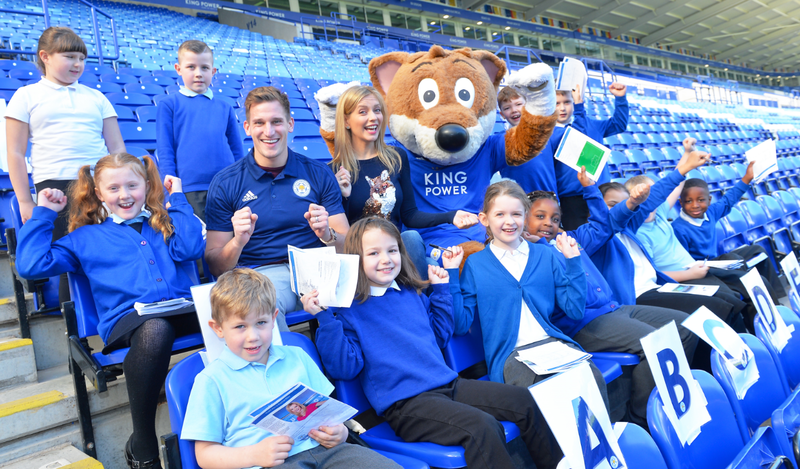 We recently ran a nationwide TV and radio campaign inviting parents and carers to nominate their child's school to join Premier League Primary Stars - and enter their school for the chance to win a visit from the Premier League Trophy! Nominations are now closed, and the response to the campaign has been phenomenal, with over 6,000 parents and carers nominating almost 4,000 primary schools across England and Wales. 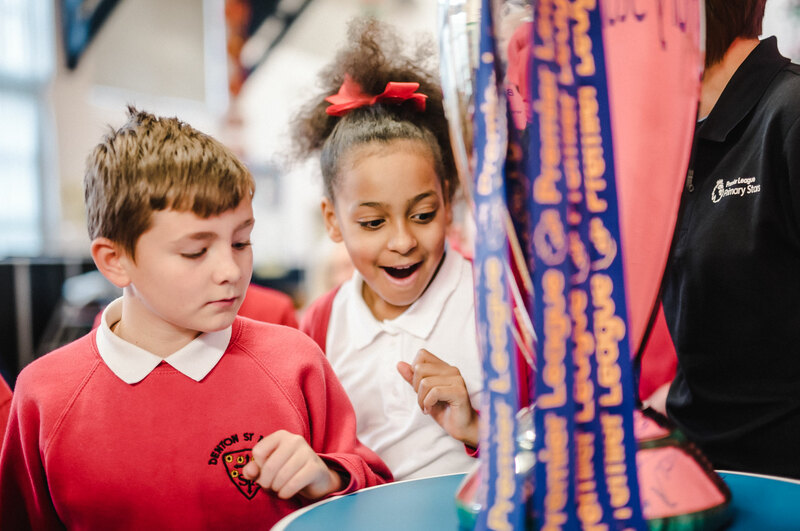 Over 12,000 schools are now part of Premier League Primary Stars, with access to curriculum-linked resources to inspire pupils in everything from Maths and English to teamwork and sport. We’ll be in touch with the five winning schools by the end of January 2018 to arrange their Trophy visit.